Can we write TC’s in JIRA , append them add in between delete the redundant and add again ?? Thanks for sharing , it is really helpful. Hi. This looks great and I’d love more detail on the TC workflow. Is it possible to get a copy of the WF? I want to try to build this today. Very good article, I have implemented the same in my project and its help me a lot. 1. What type of project did you set up? Scrum, kanban, basic software dev? 2. Is it possible to get a copy of the workflow? I’d like to specifically see the transitions. Great article and tip, Kailash. Don’t you think using an add-on for JIRA which specializes in Test Management work-flow out-of-the-box would make it much more straight-forward? I am referring to add-ons like Zephyr for JIRA which add Test Case writing and Agile work-flow abilities within JIRA maintaining the same JIRA look and feel. Hi…We need a test case management tool which is integrated with JIRA, as per your artical about JIRA CLI..it seems this this will be useful for me. Could you please guide us how we can configure this add-on to use. I get an error System cannot find the File specified. I m able to open the import.csv from cmd. Really good article and very useful. 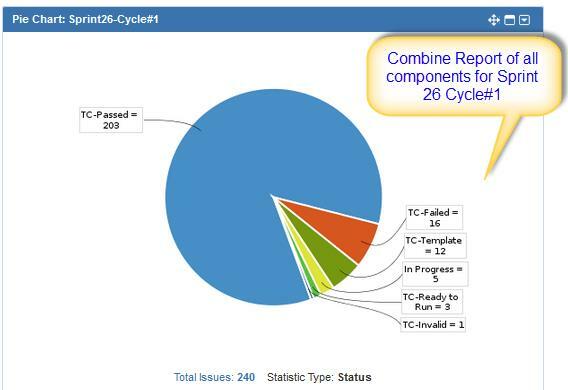 good thing is I have understood how to update test case status after importing to JIRA. great work. In JIRA everything is issue. 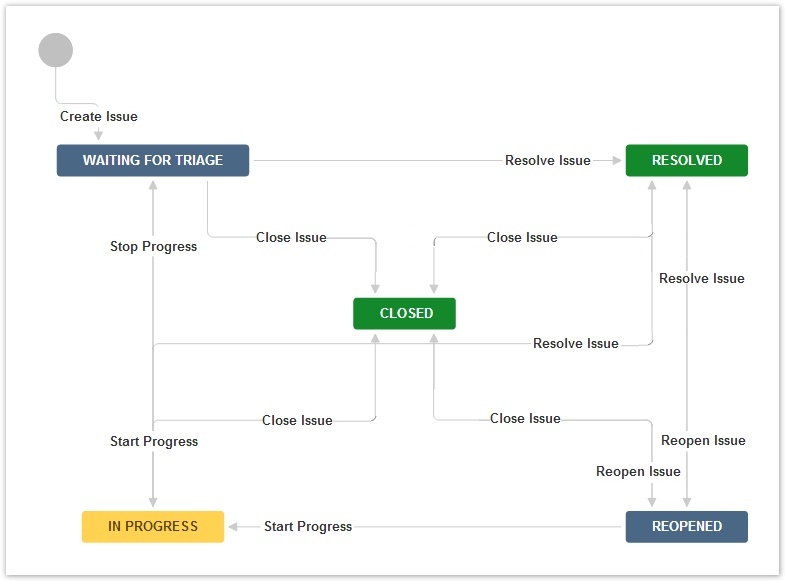 When you create issue in JIRA, you can select Issue Type as – Bug, Test case, User Story, Feature, Task etc. . 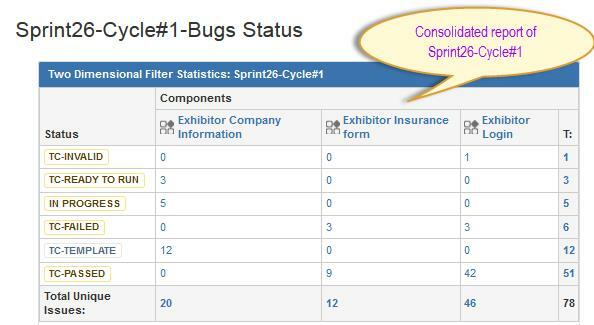 Yes, You can create Test Cases and report bugs as well in JIRA. What is the formula you used to merge the data in excel file with the column header info included? 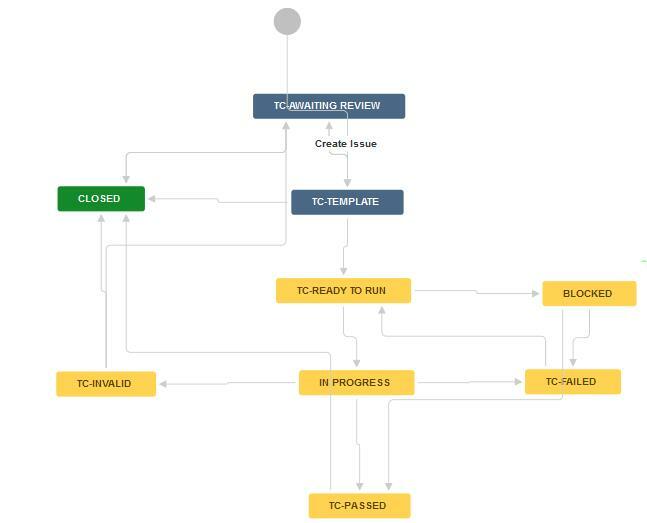 My question is that when we plan our test cases in test cycles , we execute it and on successful completion we pass it but then why the test cases are still shown with status backlog if we open any of test case. Only if we scroll down and check the linked cycle, we go to know the cycle where its planned and whats the actual status. Is there any automatic status update done at the test case level? or we if want to do it how should we go ahead? 1- Can i create issue type in any project regardless its template (the one i choose while creating the project)? 2- Can we customize the fields of the issue type, and then write the test case directly in Jira ? Can we get test cases execution count data based on Steps mentioned in Tests? If yes, How?